Do you want to be more energized and productive during the day, without hitches? 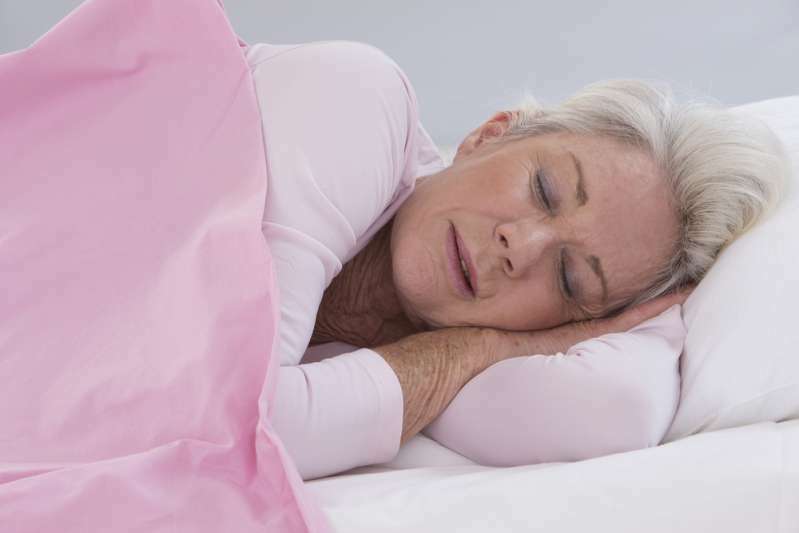 Consider getting the adequate amount of sleep to your age. Although sleeping should be a natural and easy process to everyone, several people are guilty of not doing it right, and are paying for it in ways that are detrimental to their physical health and emotional well-being. Among its many functions, sleep offers the body a chance to recover from the wear and tear of daily life. It has a therapeutic effect on the body and provides an opportunity for cells to regenerate. Not only is it needed to sustain the attention and concentration necessary to perform a routine task, but sleep also facilitates learning and memory. Another benefit from proper sleep is the role it plays in the immune function. It gives the body the time it needs to produce infection-fighting proteins and to restore wellness. In order to effectively reap the benefits of sleep, it is necessary to know the required hours of sleep for different age groups. The older a person is, the less sleep they need. Experts distinguished the proper amount of sleep for every age group: 0-3 months old babies require about 14-17 hours of daily sleep. Babies who are 4-11 months old require the second most extended hours of sleep which ranges from 12-15 hours. 1-2-year-old kids need 11-14 hours of sleep. 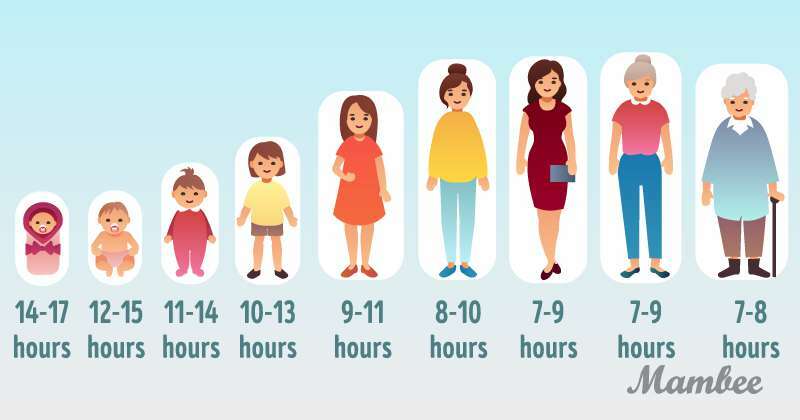 Kids from 3-5 years require 10-14 hours while those within 6-13 years need about 9-11 hours of sleep. 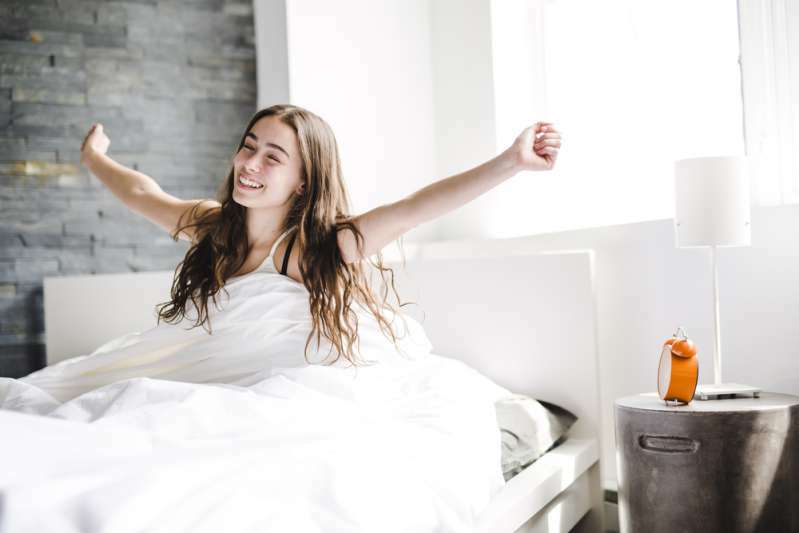 Teenagers require 8-10 hours of sleep while 7-9 hours is the required time of rest for young adults within the ages of 18-25 and adults of 26-64 years. 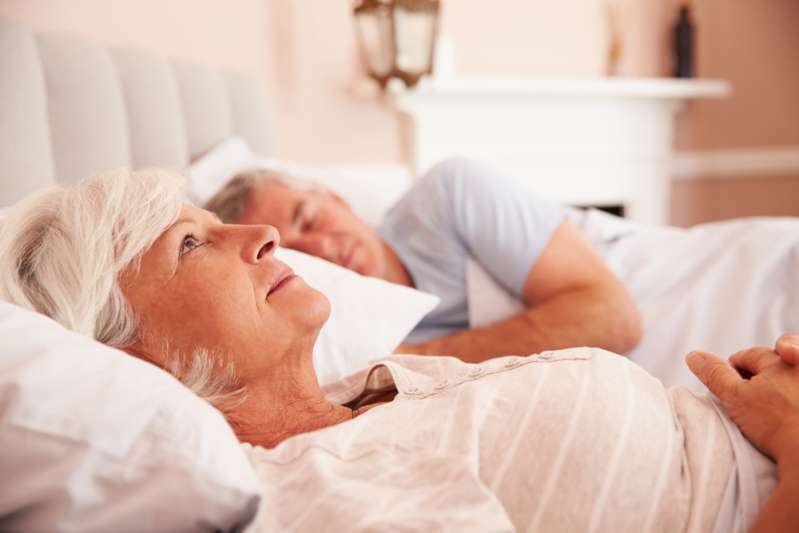 65-year-old adults, or older, require just 7-8 hours of daily sleep. However, individual needs are relative so these stipulated hours of sleep may vary. Create a cozy and noise free atmosphere in the bedroom. Healthy sleep habit translates into healthy living. Sleep well and live well!